Everything from Natural & Organic Snacks to Soups, Sauces, Baking Ingredients & MORE! While healthy eating begins in the periphery of the store with fresh ingredients, we also carry a huge selection of natural and organic dry pantry goods. Chips, crackers, cookies, hot and cold cereals, granola, even fruit juice-based candy are featured in our center aisles. Canned and boxed meal solutions abound, including BPA-free canned vegetables and beans as well as aseptic packaged soups, sauces and dairy alternatives. 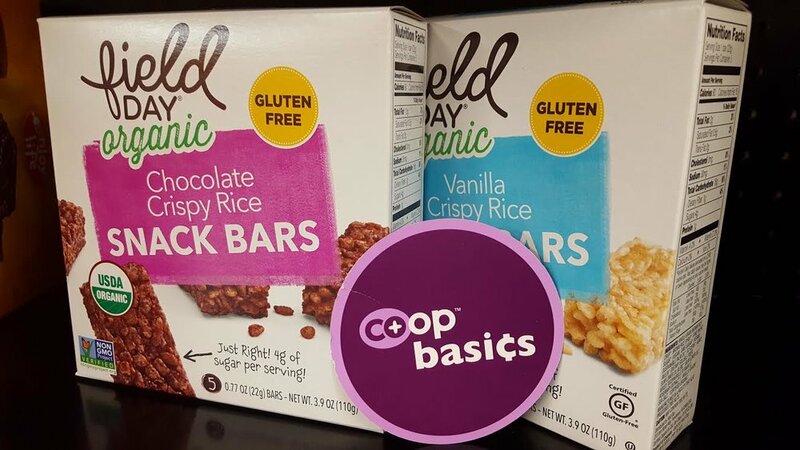 All dry grocery at Basics is free of artificial colors, flavors and preservatives.